Island of Giudecca in Venice. Eleven galleriesincluding Studiolacitta, Chiesa delle Zitelle, Starak Foundation, Spazio Bullo, Spazio Raunich, and Spazio Silosand the national pavilions of Estonia, Iceland, and Nigeria will inaugurate Venice’s Giudecca Art District in May. 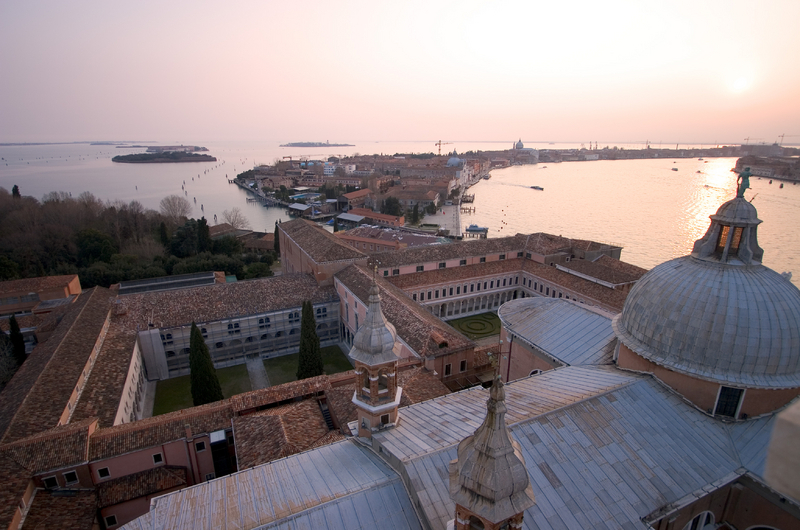 Five more galleries that will open on Giudecca island will be announced next month. Giudecca Art District is being promoted as the city’s first permanent art quarter and will host more than twenty exhibitions with work by sixty international artistsincluding Aleksandra Karpowicz and October! Collectiveduring the Biennale. It will also inaugurate a new space called the Giudecca Art District Gallery and Garden. The island was the site of Marina Abramović’s first performance, Relation in Space, in 1976. Ai Weiwei’s 2013 Biennale exhibition, “Disposition,” also took place on Giudecca, at the island’s Zuecca Project Space.